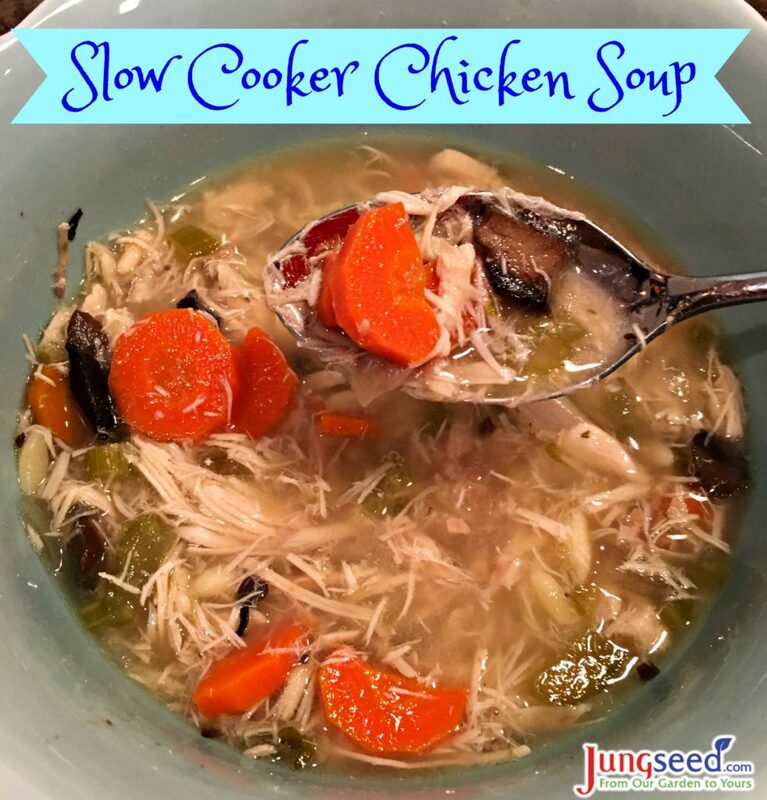 As many parts of our country are still wishing for warm spring weather but dealing with chilly wet weather, we thought it perfect timing to share one of our favorite healthy and delicious comfort soups. 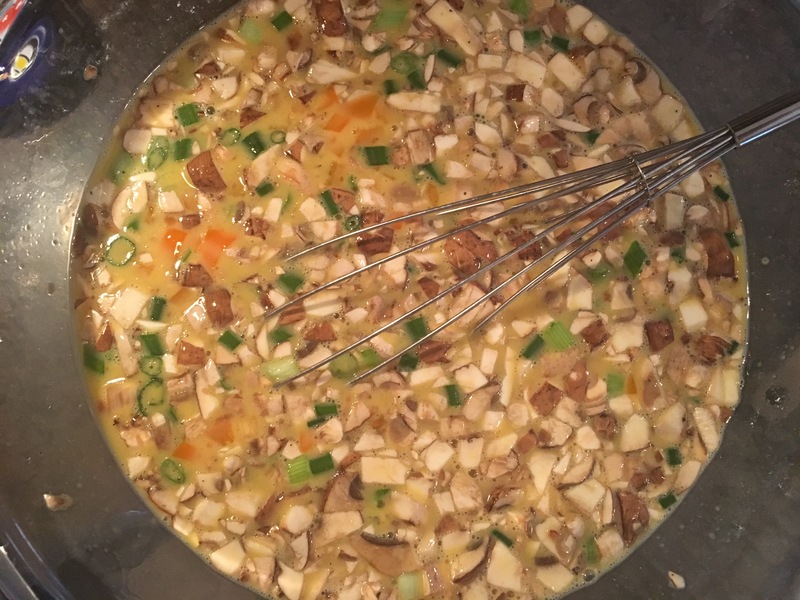 Whether you are trying to overcome an awful cold or just want something to warm your bones while waiting for sunny days to find your home, this soup is sure to fit the bill. I am a firm believer that breakfast is not a meal that should be skipped! But busy mornings make it tough to make healthy meals that the entire family has time to sit down and enjoy. 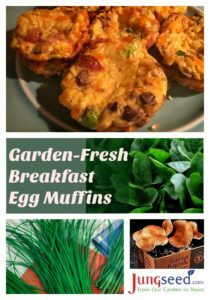 Luckily, this is an easy, quick and fresh breakfast that your family will love and can take to-go, if need be! Sundays at our house, I try to squeeze in some extra cooking time. 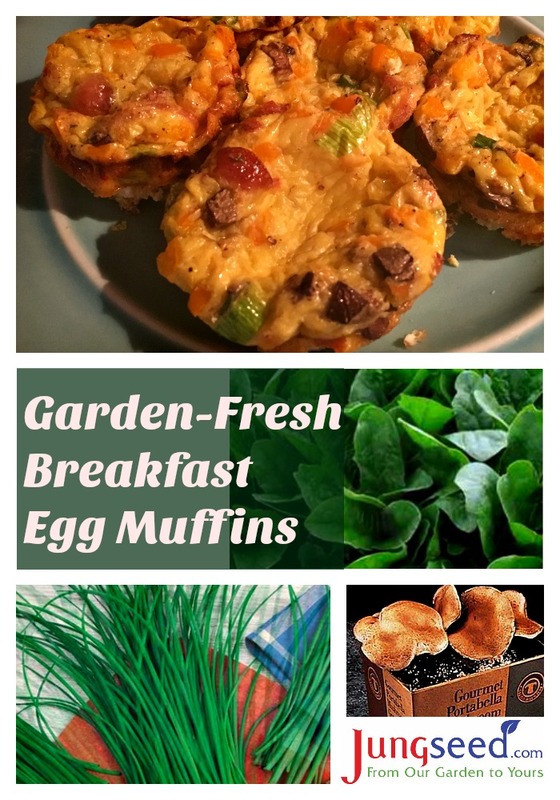 I will make a big breakfast bake, frittata, banana bread or these delicious egg muffins to enjoy throughout the week, without having to cook and clean up breakfast every morning. No matter where you are in the U.S., Florida to Wisconsin, many of us are wishing for warmer days. 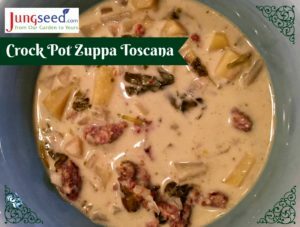 While I cannot provide you with sunshine and warm weather, this easy crock pot Zuppa Toscana recipe is sure to help comfort and warm up your family. 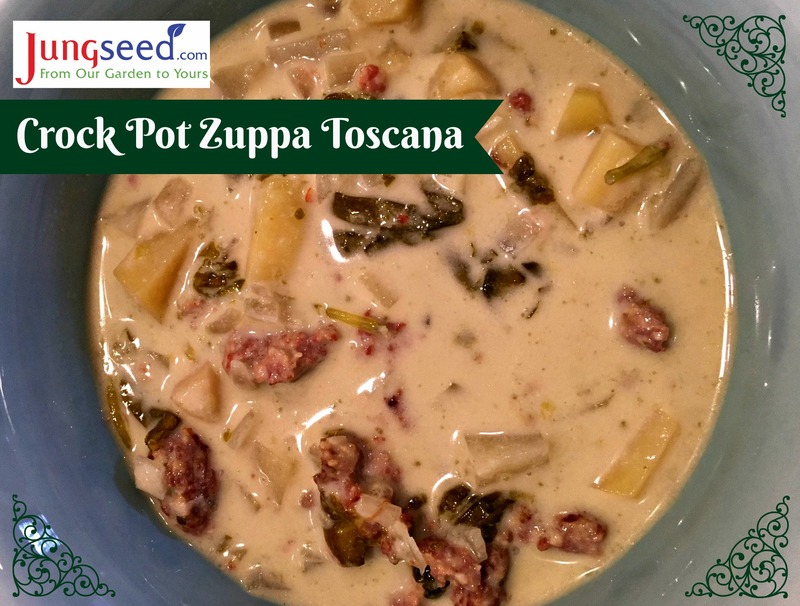 Zuppa Toscana is a copycat recipe from one of my favorite Olive Garden soups. It is deliciously creamy with tender potatoes, flavorful sausage and healthy kale, garlic and onions. It tastes even better with home grown vegetables. If you store your harvest, this is a great recipe for you. Visit your root cellar and take out those frozen veggies to enjoy a garden-fresh savory meal tonight!